Leal Vineyards a name synonymous with one-of-a-kind weddings and special events, is proud to announce our newest acquisition, Leal Vineyards at Willow Heights Mansion. Leal Vineyards at Willow Heights Mansion has undergone a complete 'Luxe Transitional' renovation, adding warmth and a contemporary flare to the facility. This updated style gives the new Willow Heights Mansion the revered class of old Hollywood, with a modern twist. Enjoy the splendor of marble fireplaces, crystal chandeliers, wrought iron hand railings, grandiose mirrors and colorful landscaping that connect in perfect harmony. The Mansion is nestled in the western hills of Santa Clara County, between San Jose and Morgan Hill. 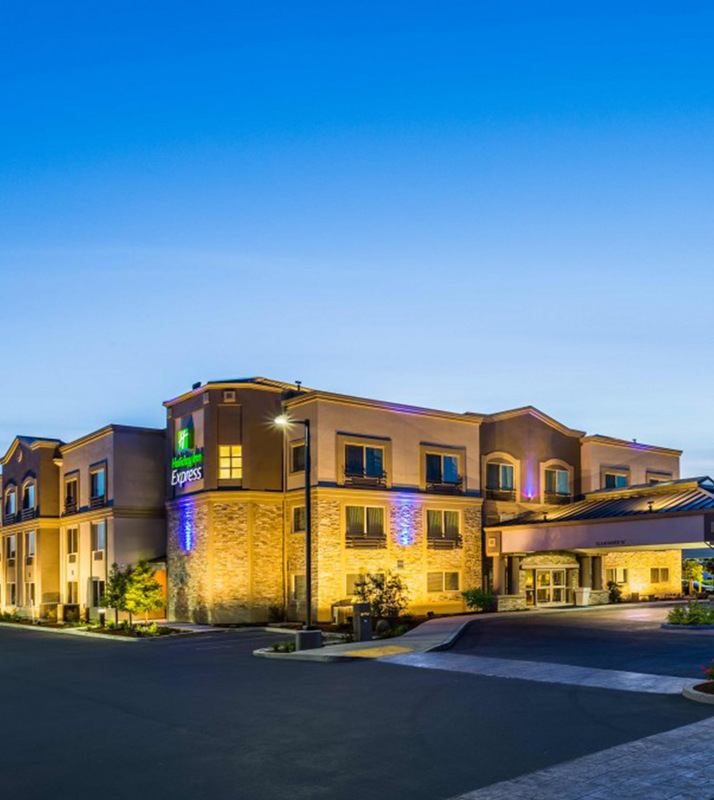 The facility offers panoramic views of Santa Clara Valley and is surrounded by the serene beauty of California's natural landscape. Our staff is committed to providing you excellent service that will make your wedding or special event memorable and relaxing.